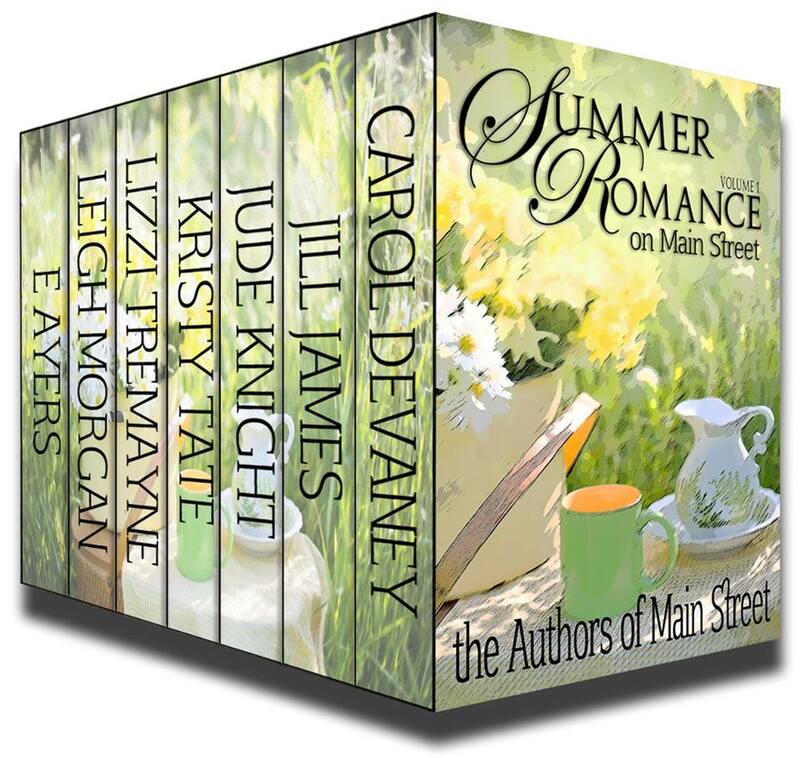 Sign up for the Authors of Main Street newsletter! Click HERE to get the latest info on Author of Main Street releases and news! Everyone believes in Christmas Wishes... right? For the heroes and heroines in Christmas Wishes on Main Street, it's not quite that simple. The Authors of Main Street and Indie Artist Press are thrilled to offer the latest collection in what has become a holiday tradition. Sweet romances in smaller packages, just right for the busy holiday season when you just need a break to pull you out of the madness. So snuggle up with your favorite warm drink and let Authors of Main handle the rest. Mystery, suspense, crime, small town, big city, Young Adult, New Adult, paranormal, fantasy, historical, cowboys, holiday, family friendly, a touch of spice, and the contemporary romances that you expect to find on Main Street.